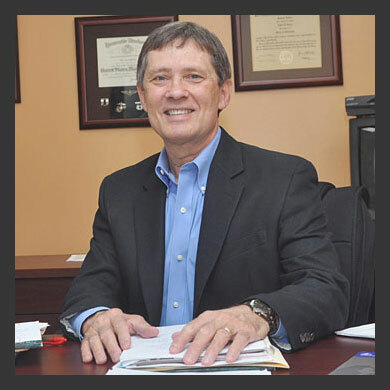 Bob has over thirty years of experience providing investment advice to families and individuals. He began his career in 1984 at Shearson/American Express, joined Smith Barney in 1992 as a Senior Vice President and Senior Portfolio Manager, and in 1999 became a Senior Vice President at Wachovia Securities. 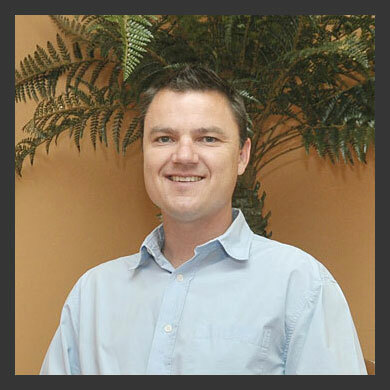 In 2008 he founded the independently owned, fee-only investment advisor firm of Tampa Asset Management. Bob has a B.S. in mathematics and an M.A. and Ph.D. in political science from the University of South Carolina. After receiving his doctorate, he was a research associate at Oak Ridge Associated Universities in Tennessee. Prior to his graduate studies, Bob was a pilot and captain in the U.S. Marine Corps. Bob specializes in designing, implementing and managing client portfolios and investment plans that are based on the particular needs of each person or family, not costly financial products or commissions. His goal is to help people live the lives they’ve always wanted. 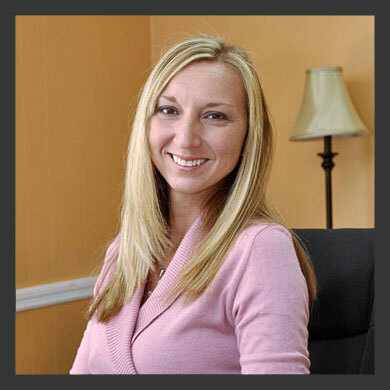 Misty has over fifteen years of experience in the telecommunications and banking industries, and acts as supervisor and administrative manager for all client accounts. She has been an integral member of our team for over seven years, with a sincere commitment to customer service and consistent attention to detail. She and her husband, Donnie, live in the Plant City area, and have three children. Sam joined the team in 2007. He has a BA in Religious studies from William Jewell College, a Master of Divinity degree from Midwestern Theological Seminary, and a Doctor of Ministry degree from Fuller Theological Seminary. In addition to his work at Tampa Asset Management, he is the pastor of Logos Dei Community Church, and the author of YM2K, Youth Ministry For the Millenial Generation. Sam and his wife Emily have two children.